So apparently the ‘Keep NSW Safe’ Coalition is not happy Jan about the NSW government quietly shelving plans to make amendments to the Anti-Discrimination Act (https://goo.gl/3z2dHz). The Keep NSW Safe initiative (http://www.keepnswsafe.com/) was started and headed (and is spoken for largely) by Vic Alhadeff and the NSW Jewish Board of Deputies – although the framing of it was as a neutral broad-base community platform. C. Muslims organisations like the Australian National Imams Council and the MWA Australia got on board in spite of A and B. Imagine having a Zionist bigot like Vic Alhadeff speak on your behalf! Recall that Vic is the guy who explicitly defended the Israeli aggression in Gaza in 2014 after over 1000 people had been killed there. The fact of the matter is that the sought legislative amendment is not only futile as a strategy but also not well thought out in terms of unintended repercussions. The current legislation (section 20D) already caters for prohibiting incitements to violence of the basis of race. Keep NSW Safe spokesperson and NSW Jewish Board of Deputies CEO Vic Alhadeff (centre) reads a statement calling on the State Government to overhaul the race-hate law to make it effective. He is flanked by members of the 20 organisations which signed the statement. This picture is from 2016. What local Zionist bodies actually want (and what they’re using other community organisations for) is to silence criticism of ‘Israel’ under the cover of anti-Semitism. This is an old and consistent lowly strategy of theirs. The proof of this is that the only example Keep NSW Safe can offer – the one which led to this campaign and the only one Vic Alhadeff has been parroting in his media appearance – is an instance of criticism of Israeli aggression on Gaza at a protest following this aggression. This entire context is left out in order to cry wolf and claim anti-Semitism. 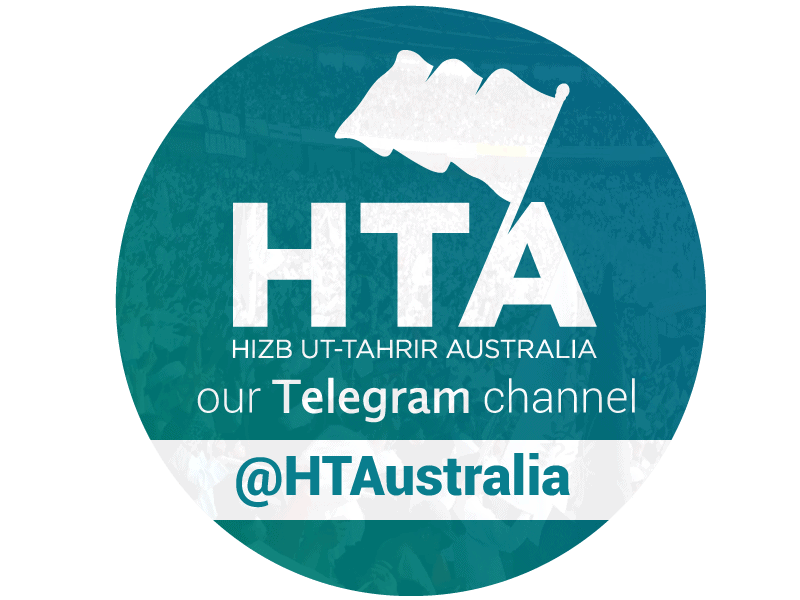 Uthman Badar is a student of Islamic sciences, philosophy and a member of Hizb ut-Tahrir Australia.